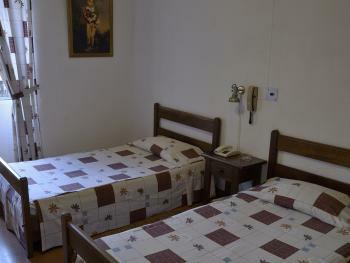 Room with maximum occupancy for two people. All rooms have exterior views and are equipped with a private bathroom, cable TV and free Wi-Fi. 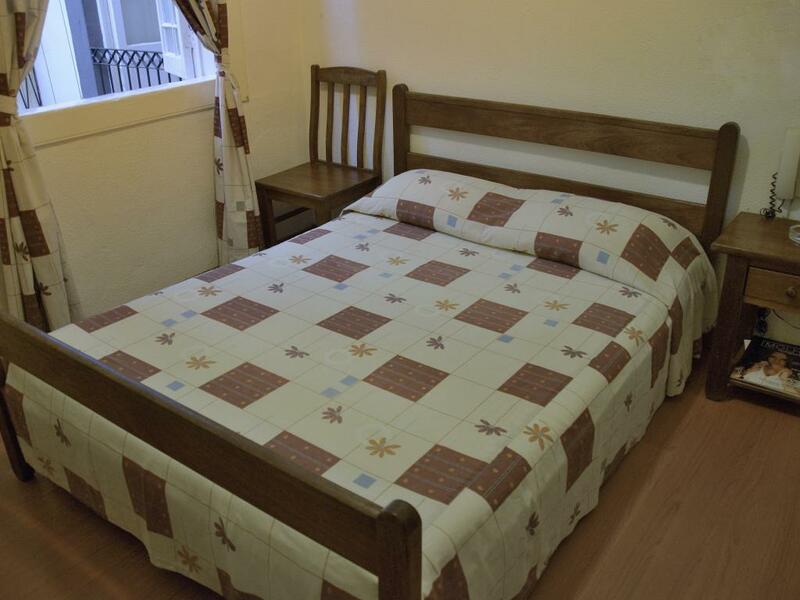 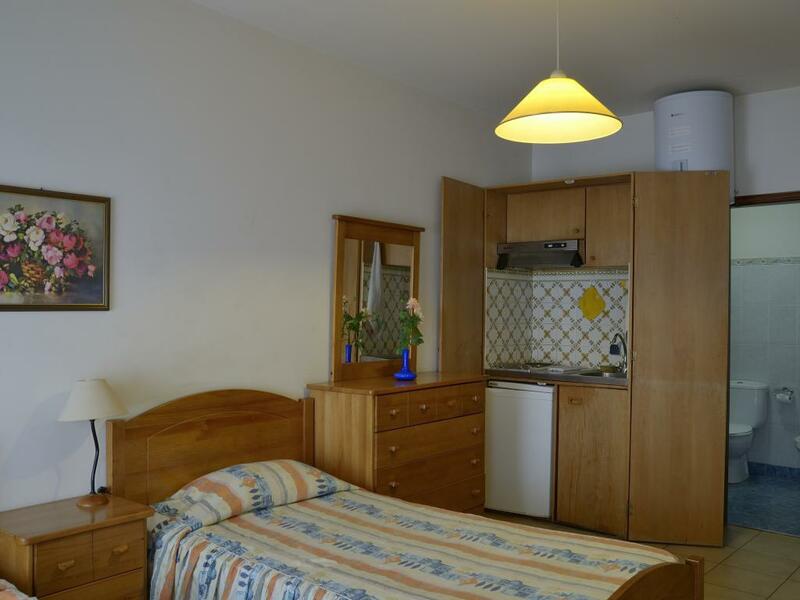 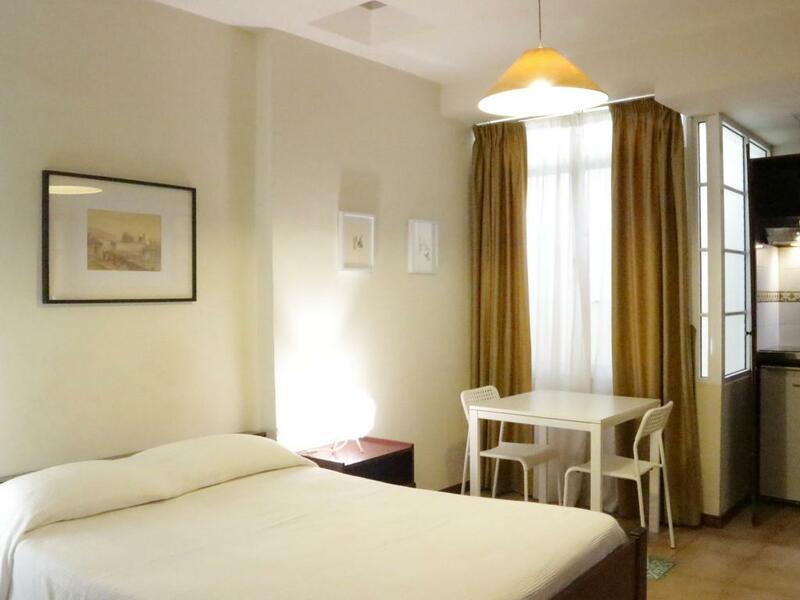 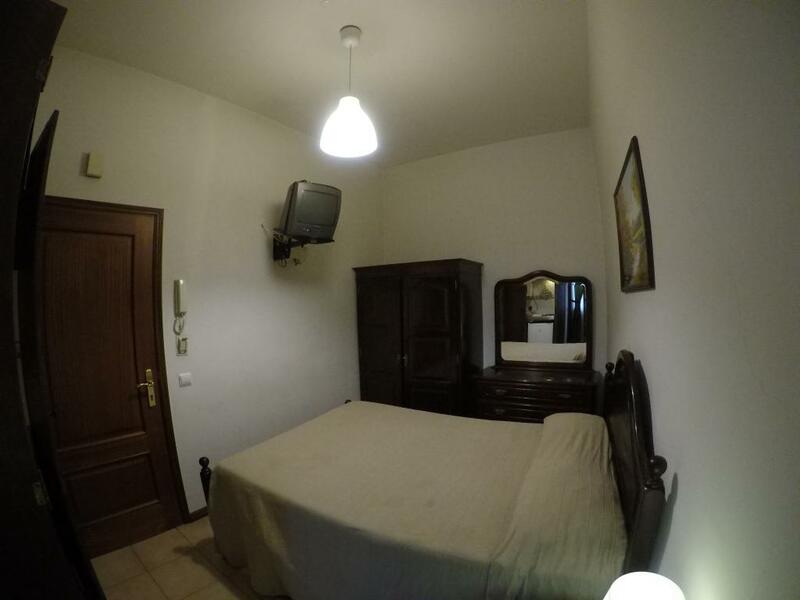 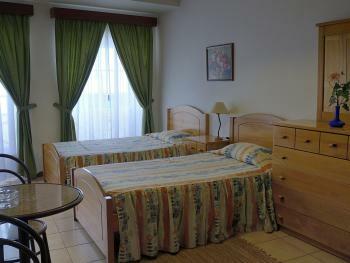 Apartamento Estudio located just 200 meters from our main building, in a very central street, Rua das Murças. 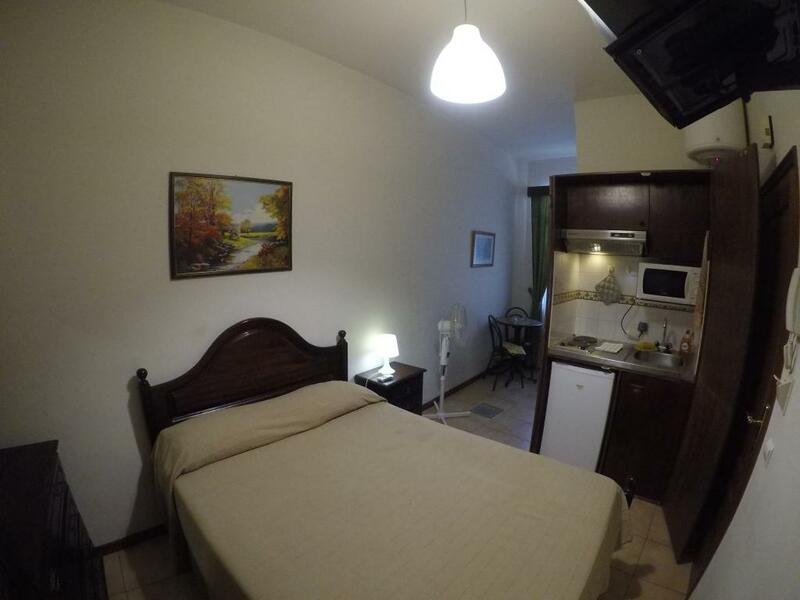 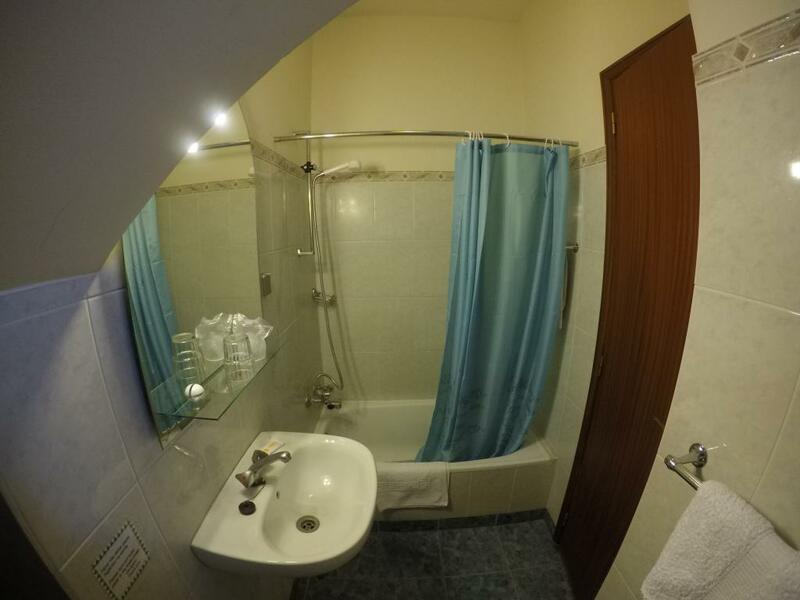 The Low Budget studio apartment, with view for the interior of the Building where he is located, has a private bathroom and a kitchenette equipped for quick meals. 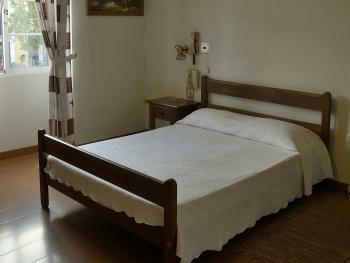 You can also enjoy cable TV and free Wi-Fi. 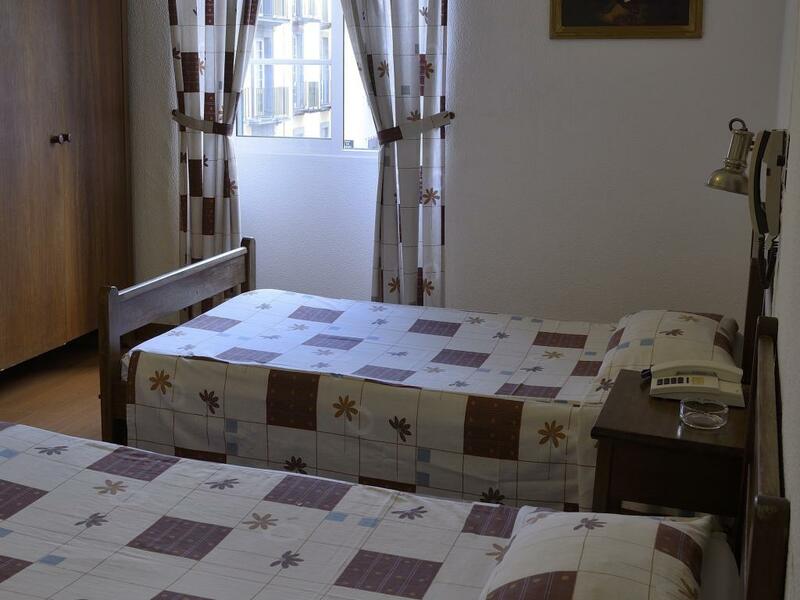 Room with maximum occupancy for two people. 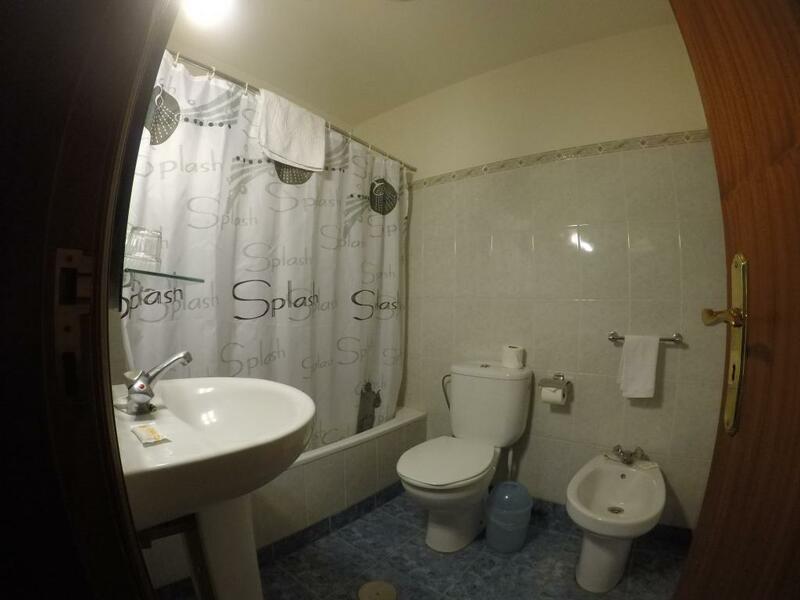 All rooms are equipped with private bathroom, cable TV and free Wi-Fi. 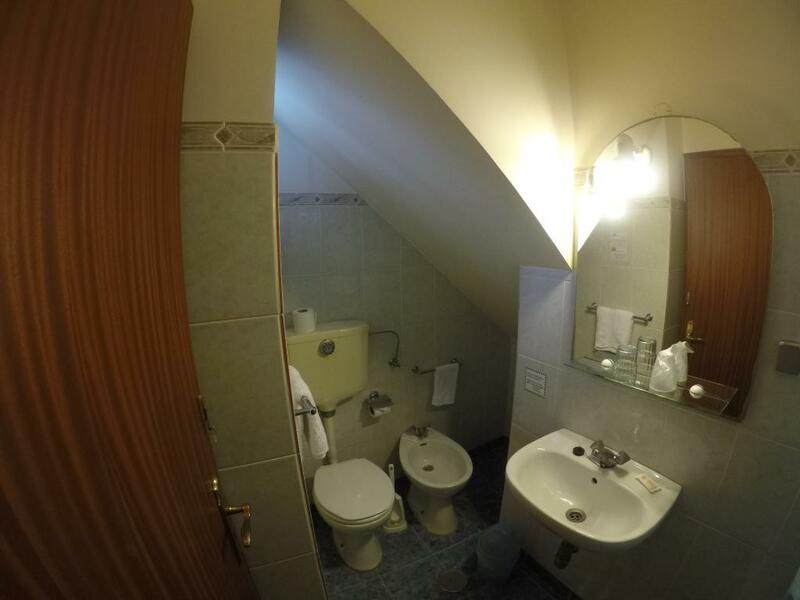 Room with maximum occupancy for two people.